Mush- what's that I hear you say? Well, if you have any small people in your life this is something you NEED to download onto your phone right away! It's basically a free way for mums to meet local mums with kids the same age. It helps you locate other parent's in your area; chat with them and potentially arrange to meet up for a coffee/shopping/playdates or whatever else you fancy. 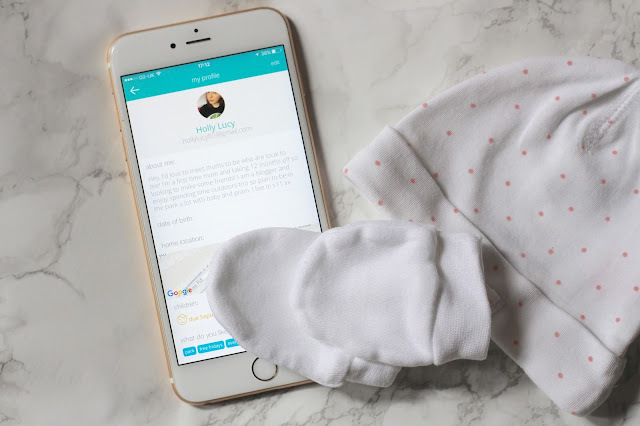 I first heard about Mush in the latest Gurgle magazine and was intrigued to try it out; I don't have many worries about going on maternity leave (in 6 weeks!) but I do keep thinking about whether I'll find myself missing adult conversation during the week when everyone else is at work. So, to have an easy way to link up with people in the same situation is a great idea in my eyes. 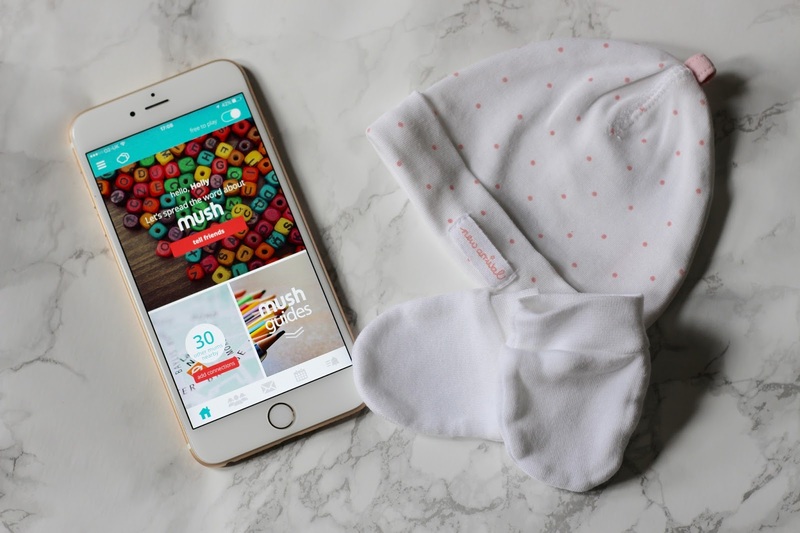 Mush was started only a couple of months ago by two mums who got chatting in a playground; they hadn't had an adult conversation all day and that got them thinking about how they could help other mums connect using technology we all more than likely use on an hourly basis. Although they only launched the app a matter of months ago they already have around 18k mums signed up around the UK- wow! The more information you add to the 'About me' section the more likely you are to have people contacting you to arrange playdates as its easier to relate to someone if you know a bit more about them and can identify if you have things in common! Once you've added all of your personal info you can then move to the 'Add connections' section on the main screen; on my homepage screen it says currently there are 30 mums nearby. Next to each of the mums names you can see a little picture of them, information about how many kids they have and of what age,their 'About me' information, the distance they are from my location (in miles, not their actual address) and then any of the interest selections they made when setting up their profiles so you can see whether you'd be likely to have things in common. Pretty cool right? You then have the opportunity to add personal note to your message and then ping it off to the mum to review and hopefully get back in touch with you! I've sent messages off to two ladies so far but not had a response yet- fingers crossed! 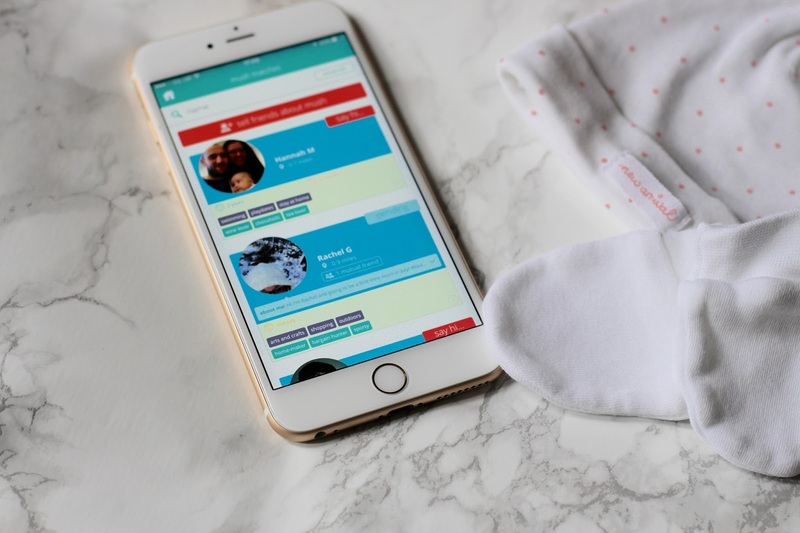 As well as having the pretty nifty locate and messaging function the app also has 'Mush Guides'- these are short articles on all sorts of topics that will probably be of interest to many mums out there. This week I've particularly enjoyed reading "5 ingredients, 5 minutes: Delicious slow cooker meals" and "The Mumsition- embracing mum life"
After having a play about with the app over the last week I wanted to feature it on my blog- I haven't been asked to write this post at all I just think its such a great tool to have as an expectant mum! I contacted Sarah and Katie, the app developers, this morning to ask for some sneak previews of things to come on the app- they said they are working on making the user profiles richer, more detailed and more fun, adding a public messaging facility to encourage larger local chats and also adding the function to be able to ask local mums advice about specific topics such as kid friendly pubs in your local area. 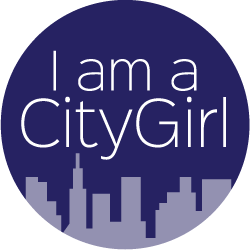 All sounds very exciting- I cant wait to see the user numbers go up and up over the next few months, and of course, start meeting up with others local to me. Are you signed up to Mush? If so, have you met anyone through the app? If you aren't then download it soon and get chatting! !